An acorn-fed lomito, taken from from the iberico pig, giving an unparallelled flavour that will satisfy the most demanding palate with its intense and unique taste. In Spanish, it is called "Lomito ibérico de bellota Ibéricos Dehesa Casablanca entero." 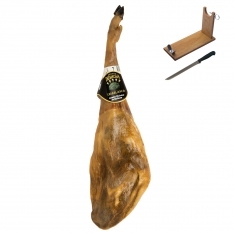 Format : This acorn-fed iberico lomito comes vacuum-packed for freshness. 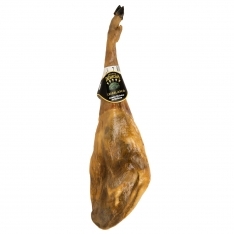 Storage : This acorn-fed iberico lomito should be stored in a cool, dry place.